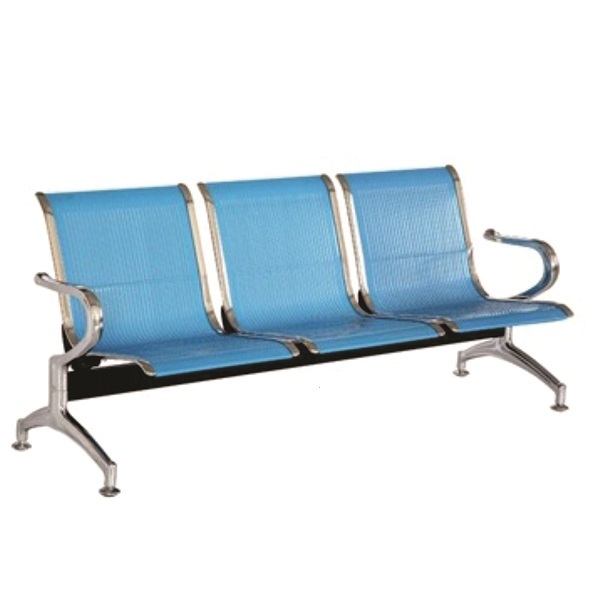 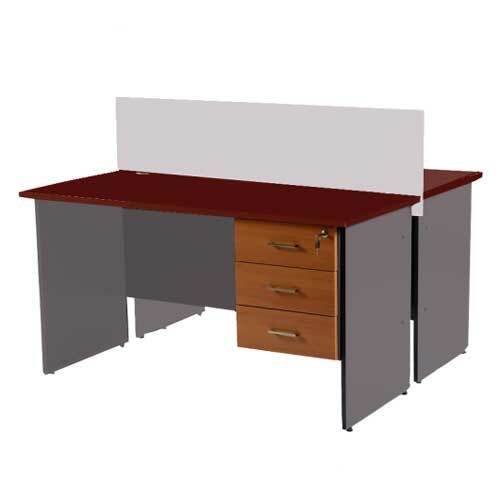 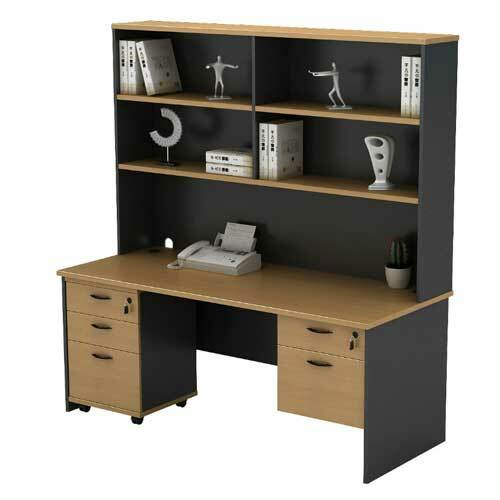 Mcgankons Funiture ensures that it provides you with the best to make your workplace a reference point among others. 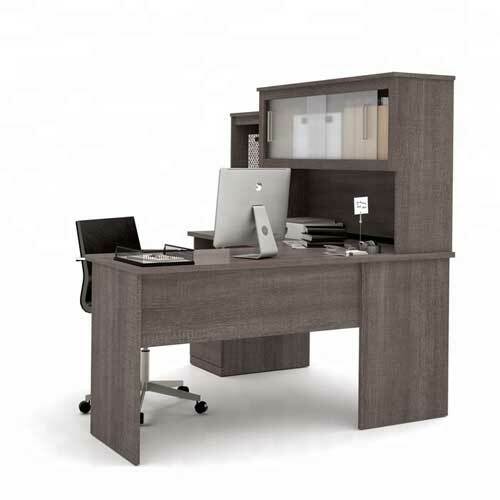 This is made possible with the manufacturing of Graham Office Desk. 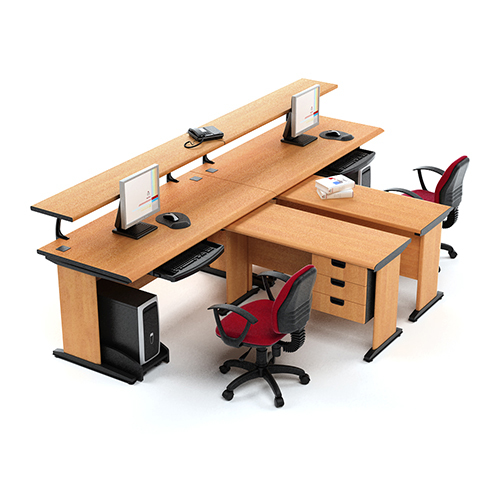 This furniture is a good and beautiful furniture design. 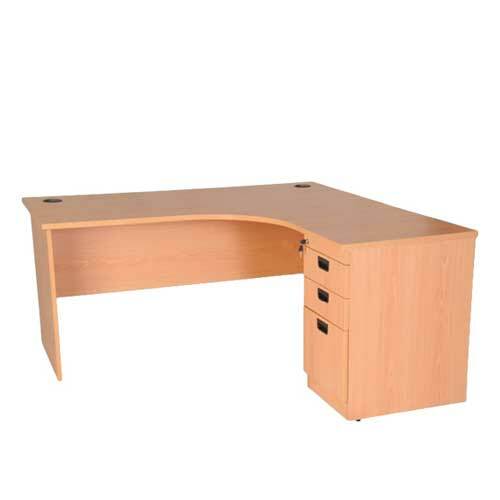 This nice Table meets the expectation of the modern time. We do everything to make your space a beautiful place for you, your colleagues and business partners to stay in a conducive place for meetings and business transactions. 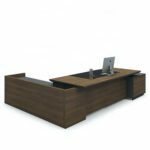 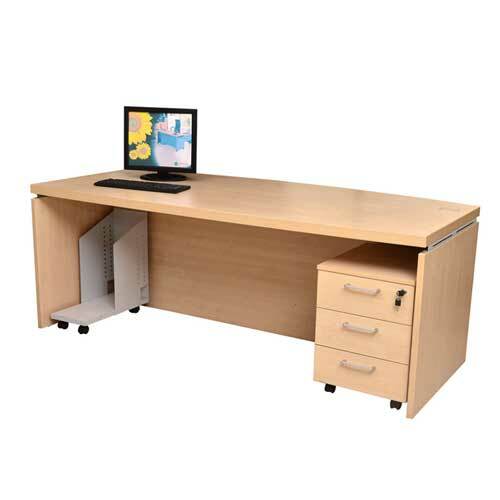 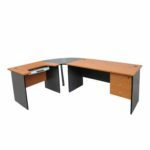 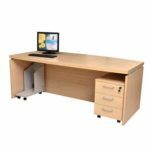 Graham Office Desk in Lagos Nigeria is designed to give you all the maximum comfort that you need at work. The Quality nature of this table is something that you will not want to be told rather have first hand experience yourself. 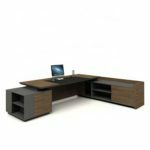 At Mcgankons furniture, we come up with refined, high quality designs that reflect modern times and stand out as the best in furniture making. 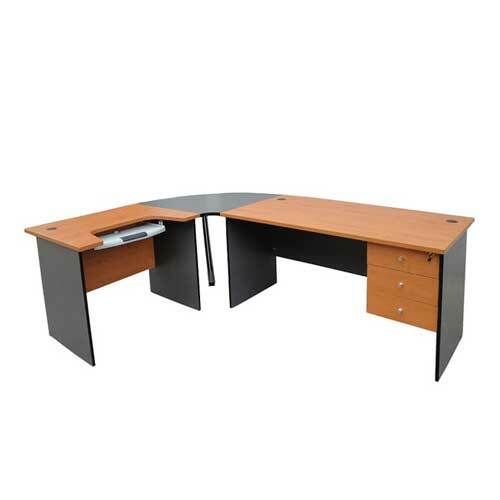 This table is available for you to use for your comfort at work.